tourists, and, unfortunately, pests. Whether it’s those pesky mosquitoes near the water or cockroaches in your home, these pests are a nuisance that our town just doesn’t deserve. 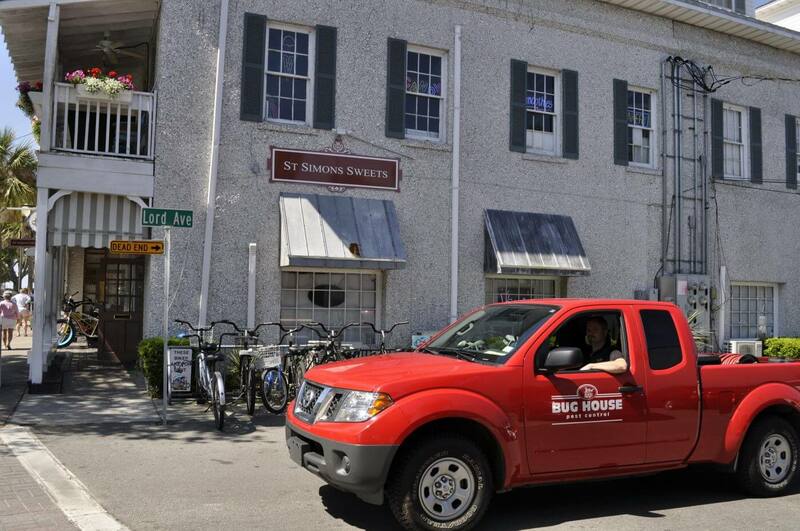 We’re committed to eliminating them through our St. Simons pest control services. We look forward to serving your St. Simons home. We are here to serve you and the St. Simons community. Able to provide a solution and resolve the issues in an immediate, professional, and financially feasible manner. They came out no questions asked and took care of the problem. Great service with a smile. Efficient, friendly, and professional. I am very pleased with their performance.